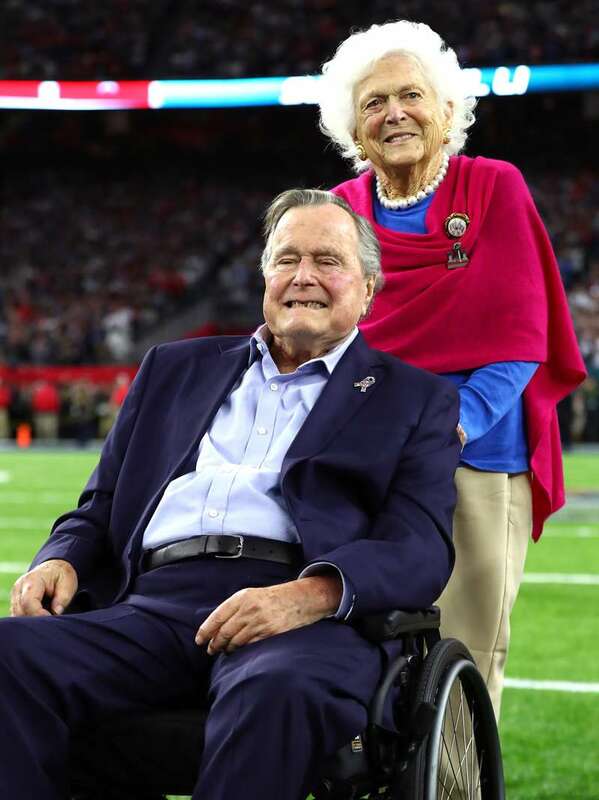 She was his rock, his biggest supporter, always standing by his side throughout his life, and George H.W. 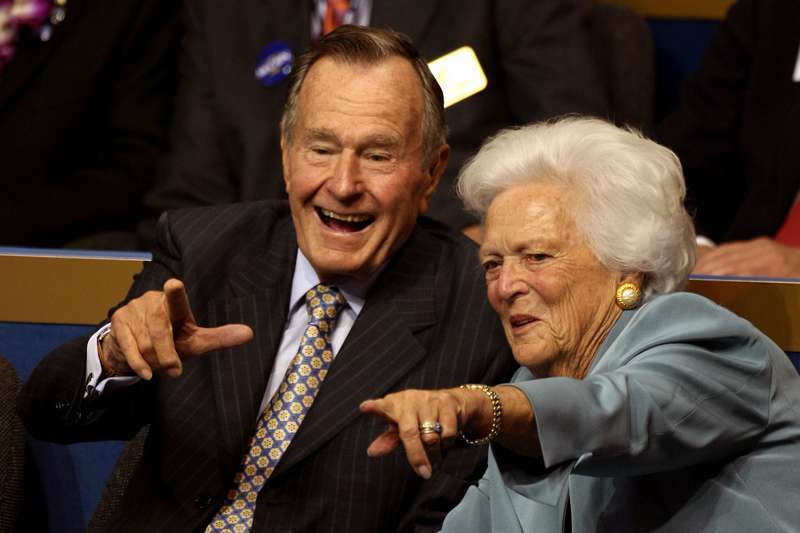 Bush was there beside his beloved until the last moment. The couple’s relationship is a love story you’d see in a movie. Their love and devotion to each other are inspiring, touching the very deep corners of our hearts. You have given me joy that few men know. 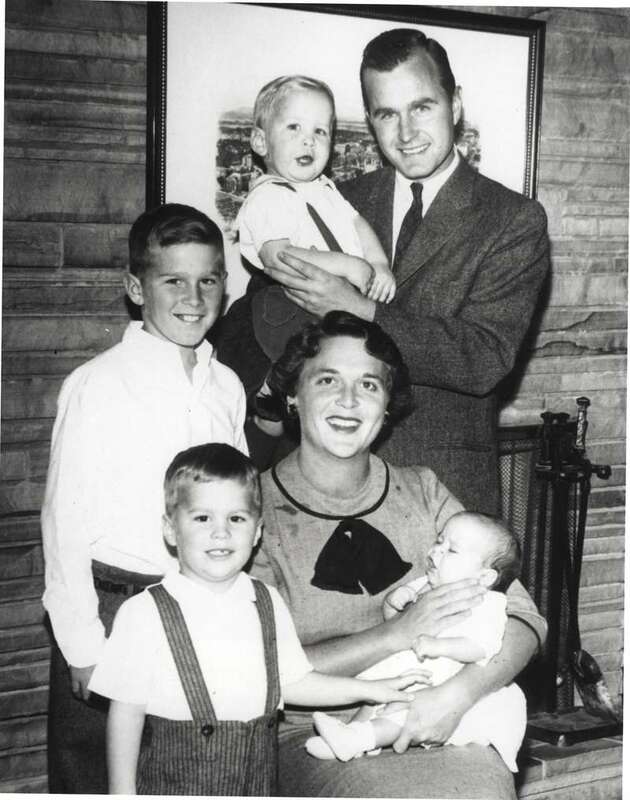 I have climbed perhaps the highest mountain in the world, but even that cannot hold a candle to being Barbara’s husband. Their lifelong love sparked when the two met at Christmas party. She was 16. He was 17. After 18 months of romance, George went down on one knee, just before he took off to World War II as a Navy pilot. 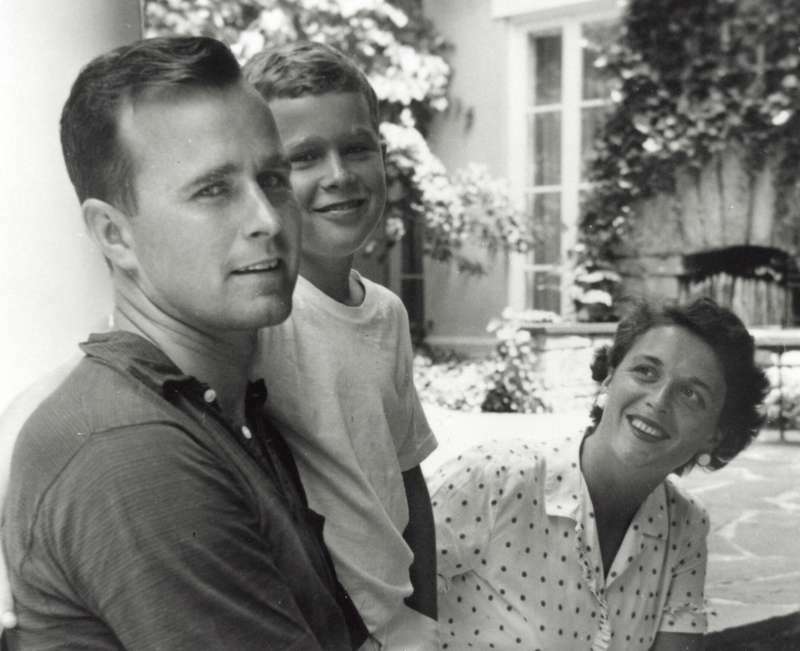 He named three of his planes for his wife-to-be: Barbara, Barbara II, and Barbara III. 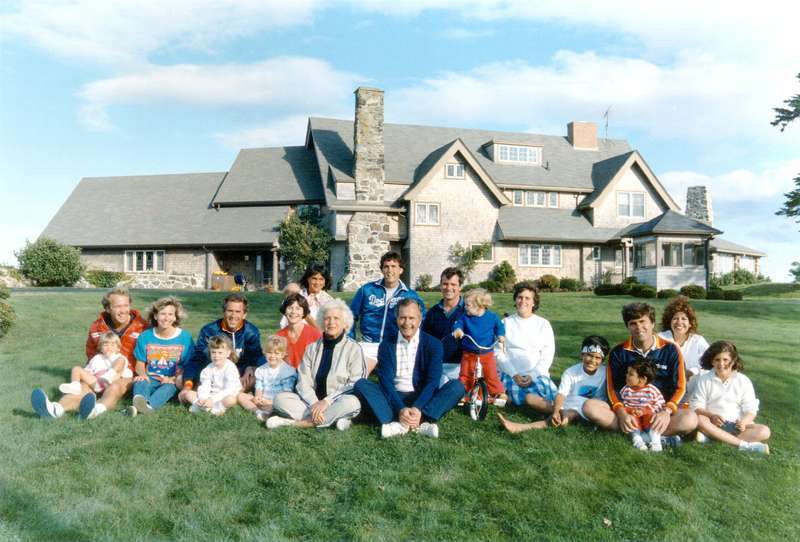 The couple raised six children together, including the former US president George W. Bush. 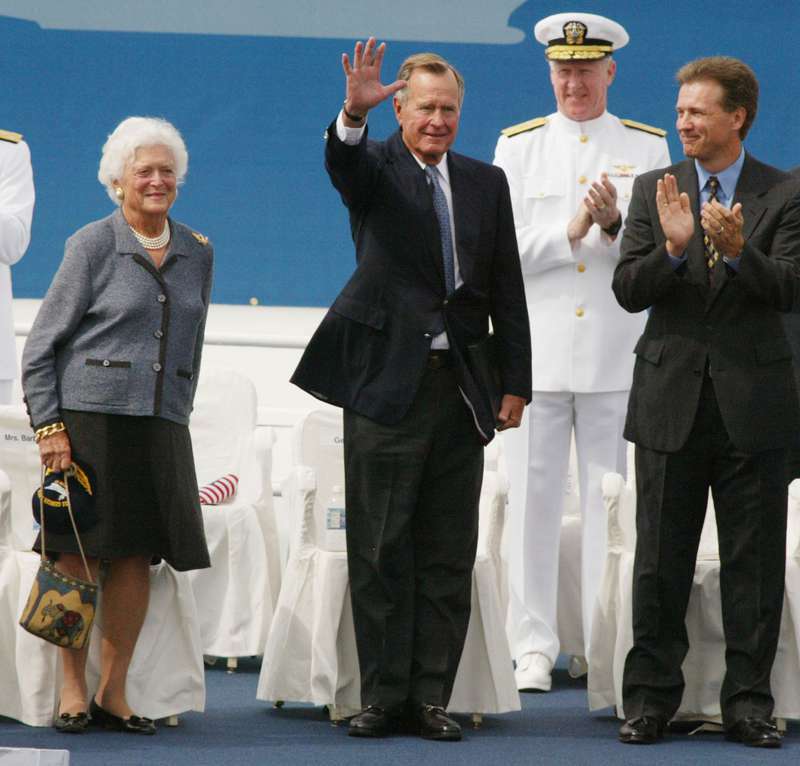 George Bush and I have been the two luckiest people in the world, and when all the dust is settled and all the crowds are gone, the things that matter are faith, family, and friends. 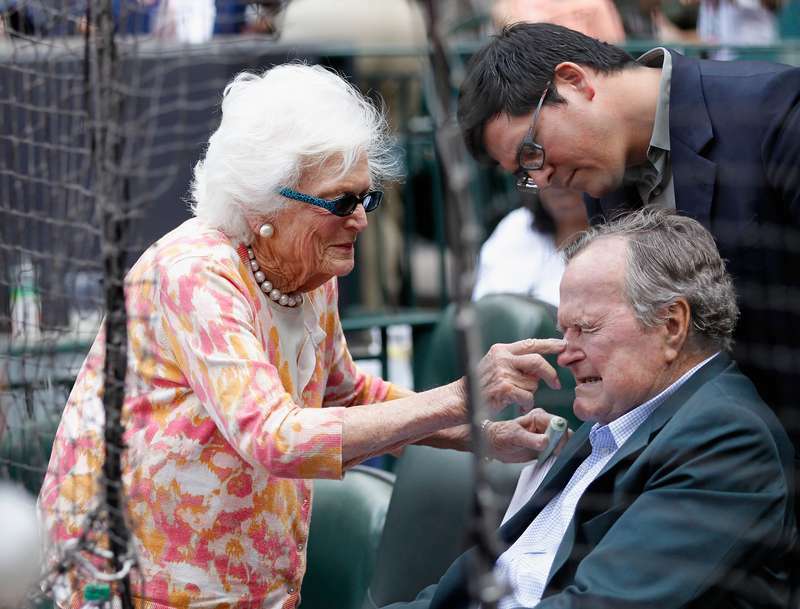 The beloved Bush family matriarch will always be remembered by those whose lives she graced with her presence.